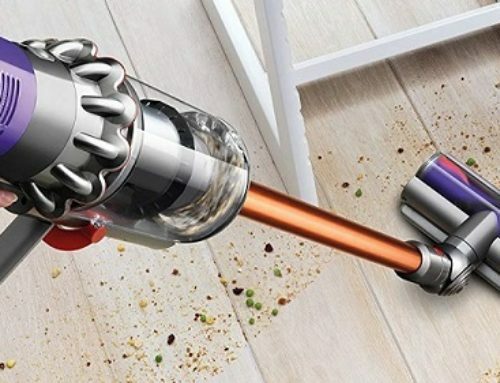 The Bissell PowerForce Helix bagless vacuum may be one of, if not the cheapest full-size vacuum cleaner on the market. So the question is not is it bad but rather how bad is it? Spoiler alert: not as bad as I was expecting. 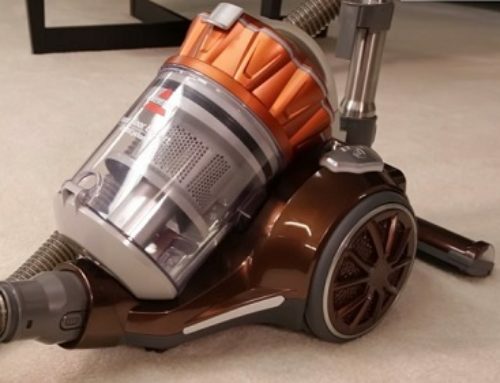 The Bissell PowerForce Helix is indeed a very cheap vacuum. But it does have some things to recommend it besides its price. For example, it is lighter than most upright vacuums at only about 13 pounds. It has a five level height adjustment from bare floors to high pile carpets. Though I only tested it on low and medium pile test carpets, I found that it did pretty good. It picks up small to extra-large pieces of debris on its high setting and it does a fairly good job of deep cleaning when you switch it back to its lower settings. Not too surprising since decent carpet cleaning is the wheelhouse of just about any upright vacuum. Its power was pretty good for its price range. It got about 62 inches of water of suction, which is above average for lower end bagless vacuums. And as far as airflow, which is a slightly more important metric, it achieved 56 CFM at the hose, which is decent for a vacuum in this price range but still fairly low. Another plus is that, unlike many other cheap vacuums, you can easily disassemble the entire cyclone unit without tools for cleaning it out. Moving on to the negatives. 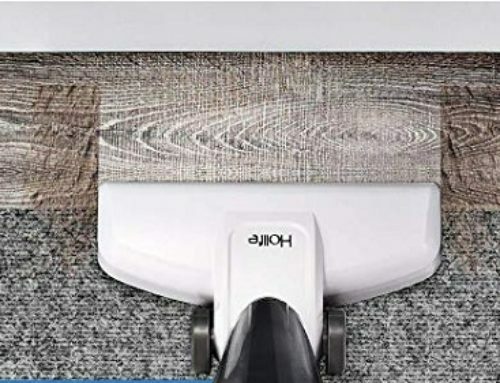 Like most cheap uprights, you can’t turn off the brush roll for vacuuming hard floors, which means that the spinning brush tends to kick debris out of the back of the unit. But I should say that on its hard floor setting, it did this less than I expected, certainly less than the cheap Hoover models, like the T series and the Tempo which also don’t have a brush roll shut off switch. It’s also not very good at picking up medium to larger debris in hard floor mode, so to make a long story short, like most cheap upright vacuums, it’s not great for hard floors. Obviously at this price, you should not expect a sealed system or a HEPA filter and the PowerForce Helix does indeed leak like a sieve. So if you have allergies or asthma, please consider spending the extra money on a sealed system, like in a Shark vacuum which tends to be the cheapest you can get into a sealed upright vacuum. Its toolset is decent but the hose is pretty short and the tools are cheaply made. It’s pretty awkward to use the hose for picking up larger debris. Also, it has a fairly short power cord at 22-feet. You get a two year warranty and you’re probably going to need it since it’s obviously cheaply made but that’s to be expected. So to answer the question how bad is the Bissell PowerForce Helix, it’s not that bad. Certainly worth what they’re charging, but I still would avoid it if you have a lot of hard floors, if you use the hose and attachments a lot, or if you have allergies that could be affected by the clouds of dust you are certain to inhale.